Tell us about your project here. Give a brief synopsis along with working title. 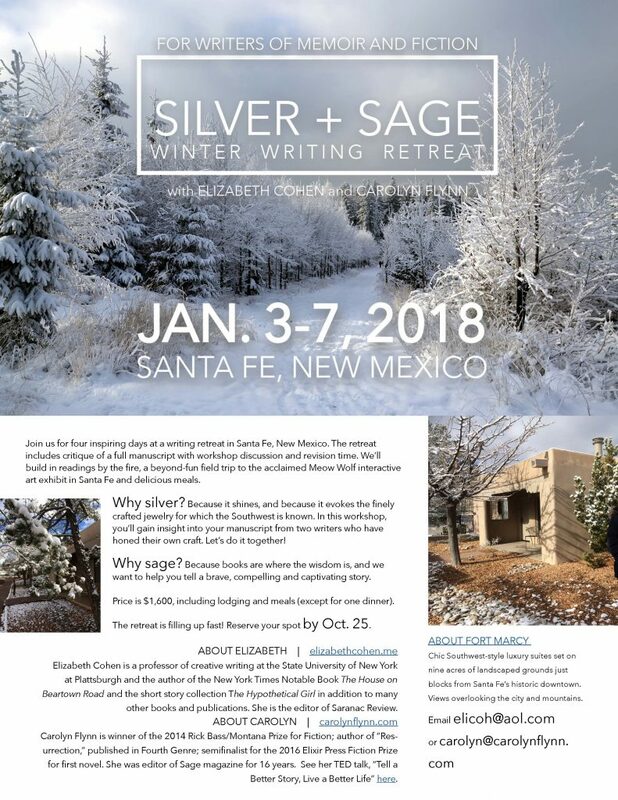 What do you hope to gain from a writing retreat? Tell us about you. Give a short bio here.